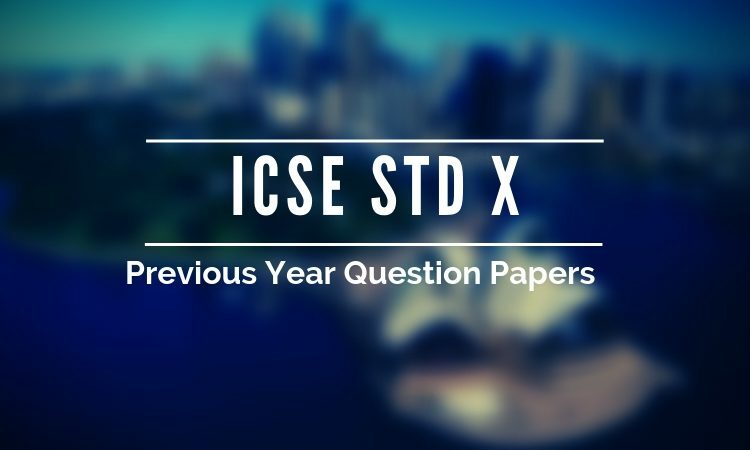 Council for The Indian School Certificate Examinations (CISCE) announced for the ICSE- The Indian Certificate of Secondary Education Examination, Year 2019. The 10th standard final examination will start from Friday. The 22nd of February 2019. For latest timetable and instructions for candidates please visit the CISCE Board Exam 2019 Notification. 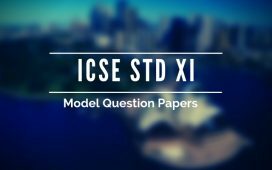 Practicing with the previous year question papers will help you to face the real examination with much confidence. It will familiarize you with the pattern and difficulty of question papers, find out important portions etc. Practicing with previous 10 year question papers of each subject will guarantee the weak students getting minimum marks in the examination, and for the bright ones, these papers will reveal the intricacies of different types of questions and avert losing marks.